John Coltrane had it, Albert Ayler had it, Joe McPhee has it : the incredible artistry to create depth - a true, warm human emotion - at the same time as spiritual breadth- the feeling that the sound resonates with the planet, the sky, the universe. To capture only one of those is already a feat given to few, but both qualities is exceptional. 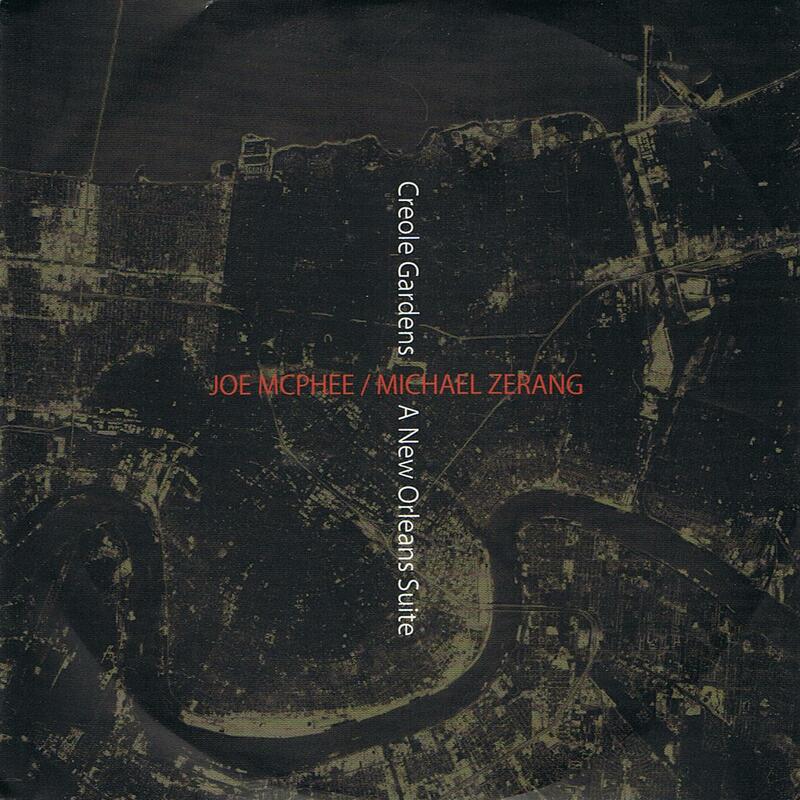 He is accompanied on this album by Michael Zerang on drums, who demonstrates his fantastic percussive and listening skills on this duo journey. 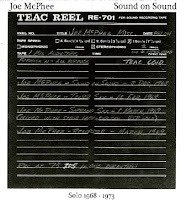 The album is (almost) bookended by a pocket trumpet and drums duet, but one that really smears sound around, devoid of form or clear direction, until gradually, out of the muddy whispers, clarity of sound and basic rhythm emerge, solemn and confident, although struggling at times and falling back in windy washes, but the real thing begins when McPhee picks up his warm alto, for long longing and yearning notes, with Zerang adding crisp subtlety and drama. The tension increases when McPhee starts his signature singing when playing sax, with the drums resorting to screeching accompaniment, as a dual cry for humanity. The title already suggests the content is inspired by the devastation of hurricane Katrina in 2005. And it is without a doubt the best musical performance dedicated to the catastrophic event (as by Terence Blanchard or Wynton Marsalis). How to be all soul and all spirit with just two instruments and remain captivating and compelling from beginning to end may seem like a great challenge to many, but these two fantastic mugicians do it. The music comes in LP and CD format, with the latter having one track more. 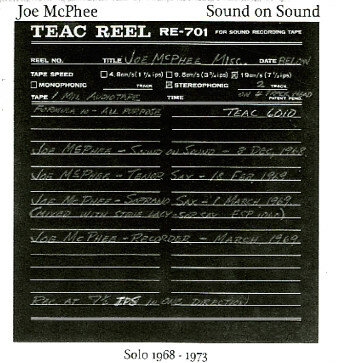 This limited edition CD is a compilation of solo pieces by Joe McPhee that he recorded in the "first period" of his career, next to his sax, he also plays organ, kalimba and a few other instruments, without shying away from overdubs and effects on echoplex. The album shows us an artist experimenting with tone and color and voice. For those who know the artist he has now become, it is nice to listen to, and a must-have for McPhee completists, but not essential. His "Alto" and "Soprano" on Roaratorio are better. His Roaratorio LPs are Soprano and Alto. There is no Tenor. Joe is not playing tenor on Creole Gardens. He is playing alto. You're right in both regards. Apologies for the too hasty assumptions of a flawless memory on my part. I should have checked.